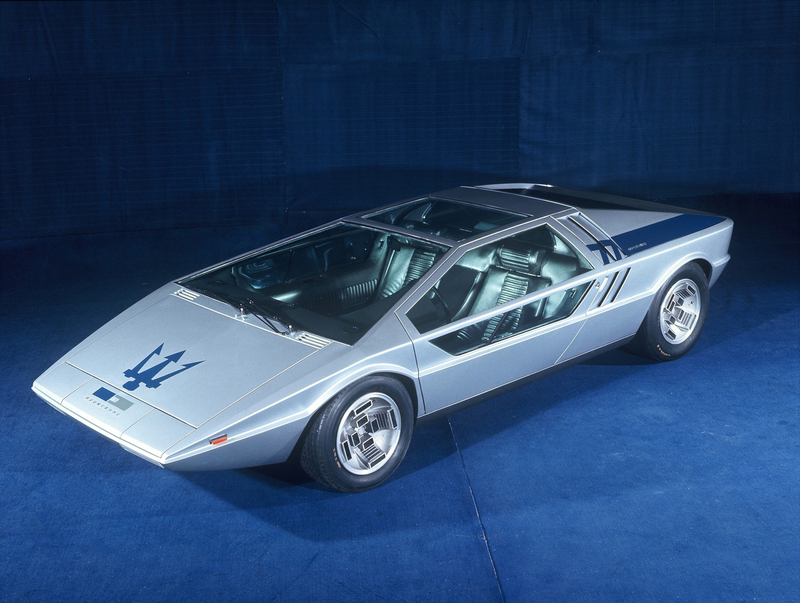 The MASERATI BOOMERANG AUCTION Expects $3.5 M! 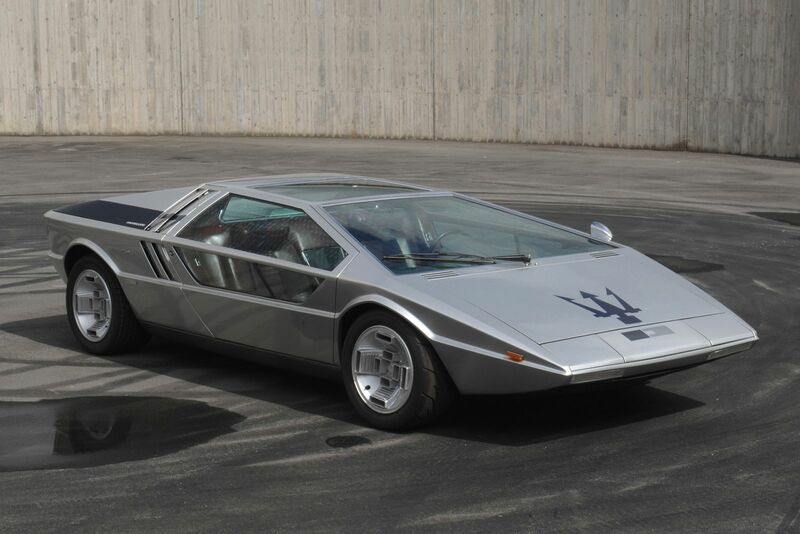 Once again, France will host an exclusive car auction that will surely catch the eye of every enthusiastic Gearhead and car collector in the World! 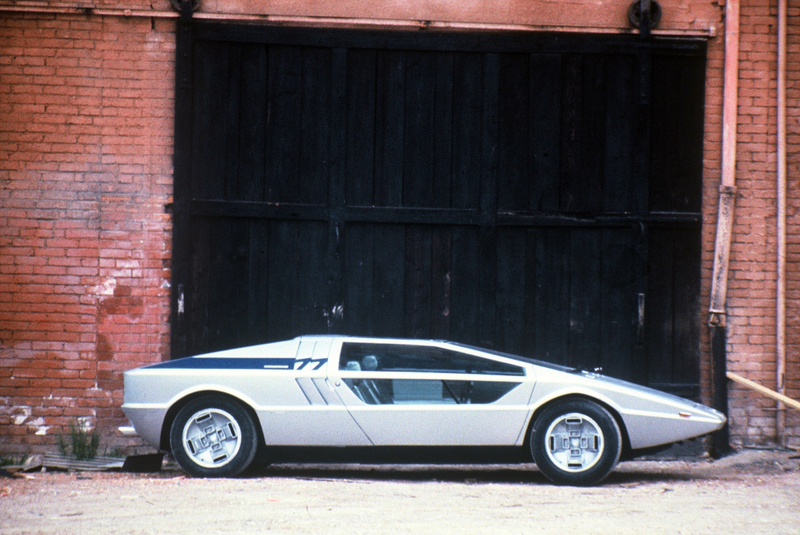 This time the star is the one and only Maserati Boomerang – a model that was unveiled in 1971 and it was designed by the famous automobile designer Giorgetto Giugiaro! With an extremely angular “nose” and sharp edges, this model is expected to be sold for a price between 3 and 4 million bucks! 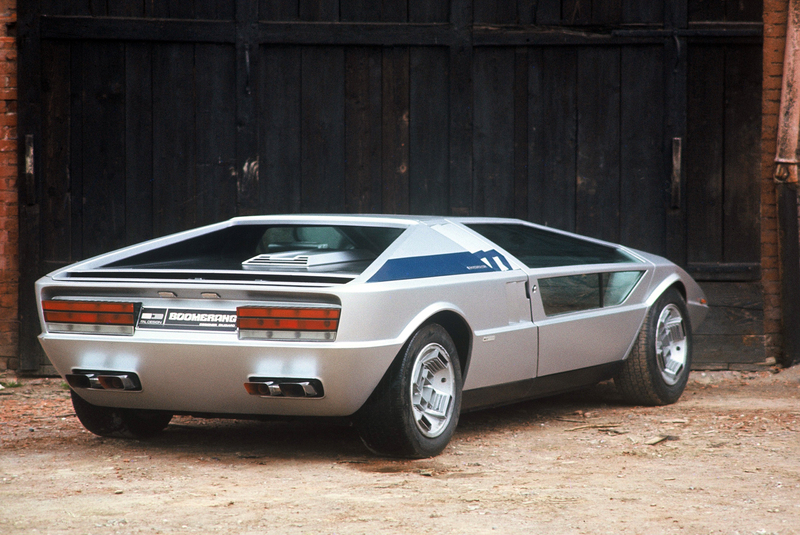 The strong style expression is actually the main reason for the high price, as the Maserati Boomerang was the first car to make such a bold appearance in the automotive world! 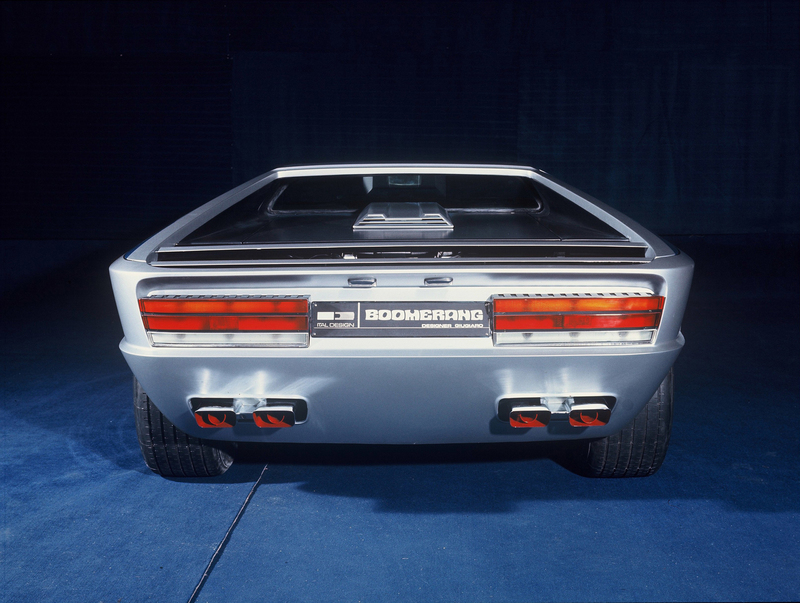 Finally, it has a 300HP V8 engine that accelerates the car to 186 MPH! Plus, it is fully road registered!